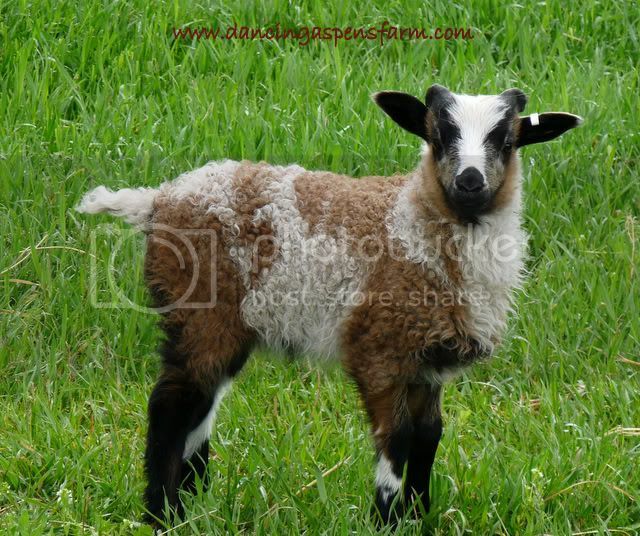 Cosmo a black spotted horned ram. 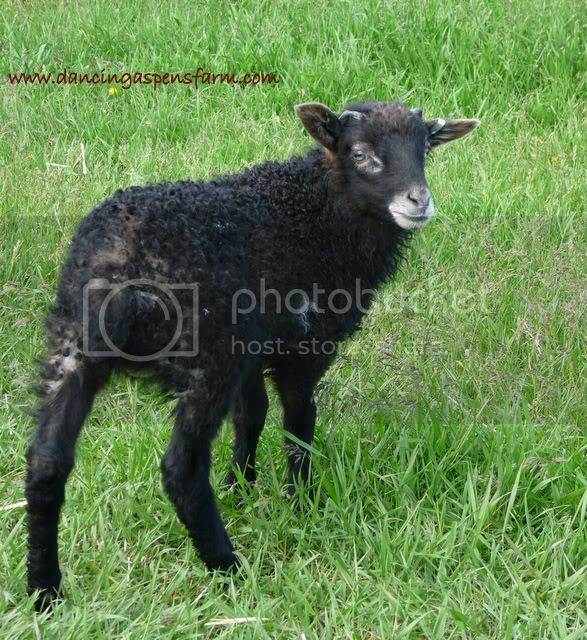 He is nearly solid black with the exception of the white spotting on both his hind legs and he has horn buds. 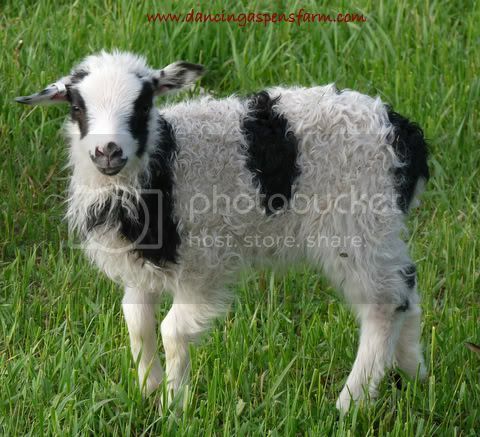 Calamity is a black spotted ewe with white pin stripes. Birth Weight: 8 lbs. 2 oz. 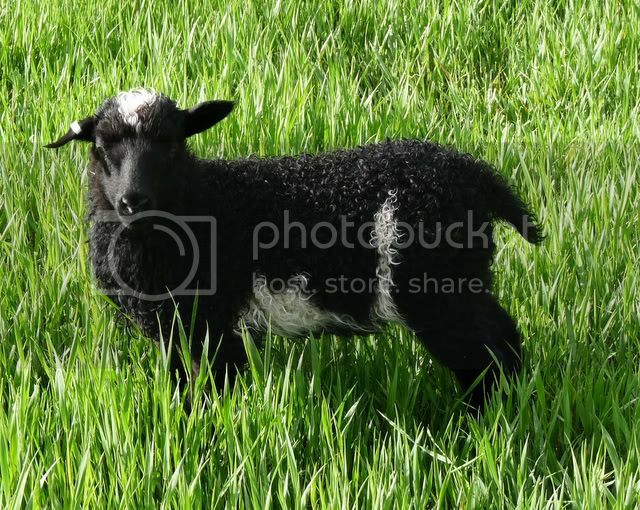 Cloves is a solid black ewe lamb. Birth Weight: 9lbs 6 oz. 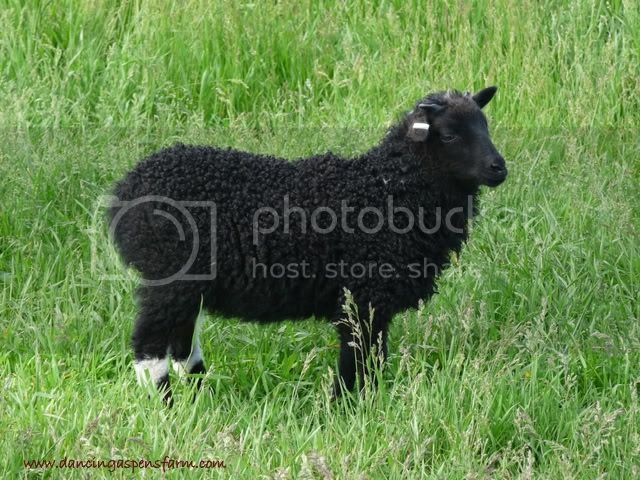 Ciera is a solid black ewe. She weighed 5 lbs. 2 oz. 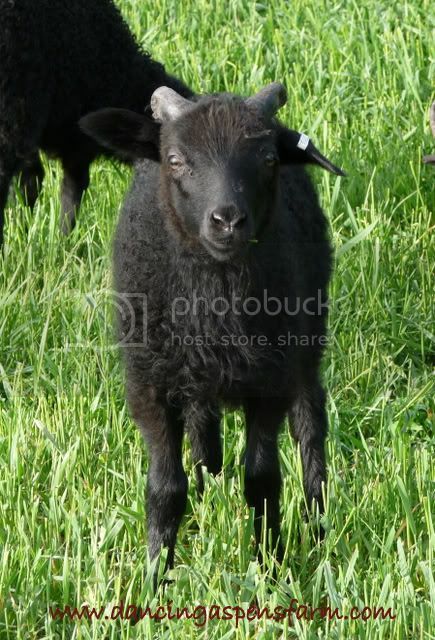 Coal is a solid black ram with large horn buds. Birth Weight: 9 lbs. 8 oz. 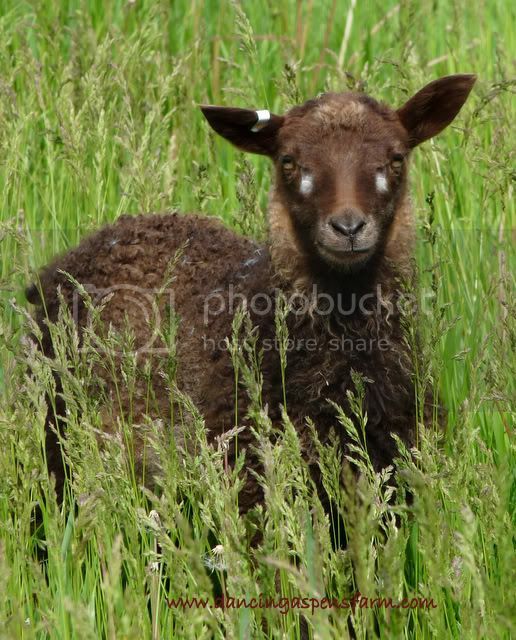 Cherokee is a moorit grey ram with large horn buds. Birth Weight: 7 lbs 12 oz. 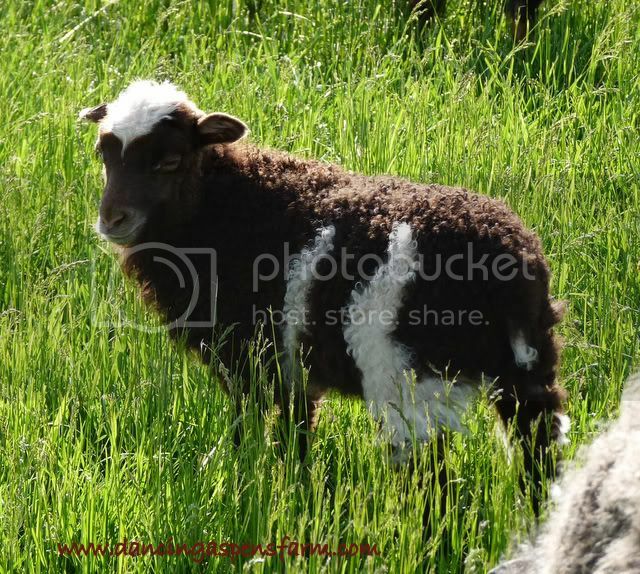 Choctaw is a spotted black badgerface ram with horns. Birth Weight: 8 lbs. 4 oz. 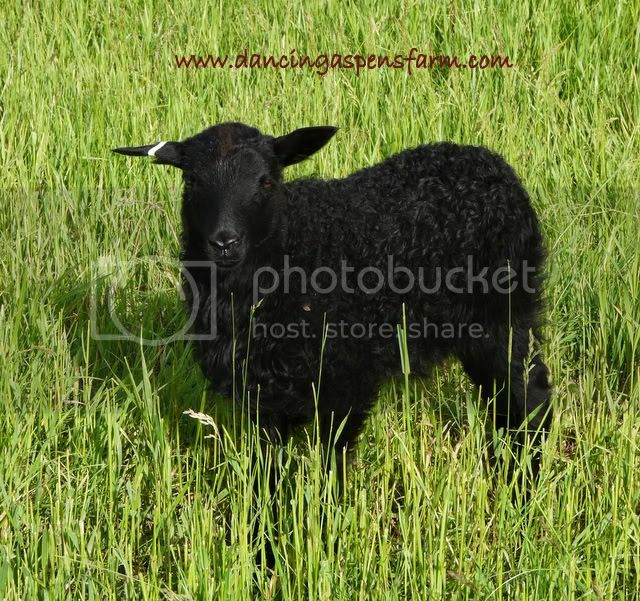 Comanchee is a solid black ram with large horn buds. Birth Weight: 9 lbs. 12 oz. Chip is a black (grey? )spotted ram with large horn buds. Birth weight: 8 lbs. 9 oz. Cocoa is a solid moorit ewe. Birth Weight: 7 lbs. 6 oz. Cappuccino is spotted grey moorit ewe. Birth Weight: 6 lbs. 7 oz. 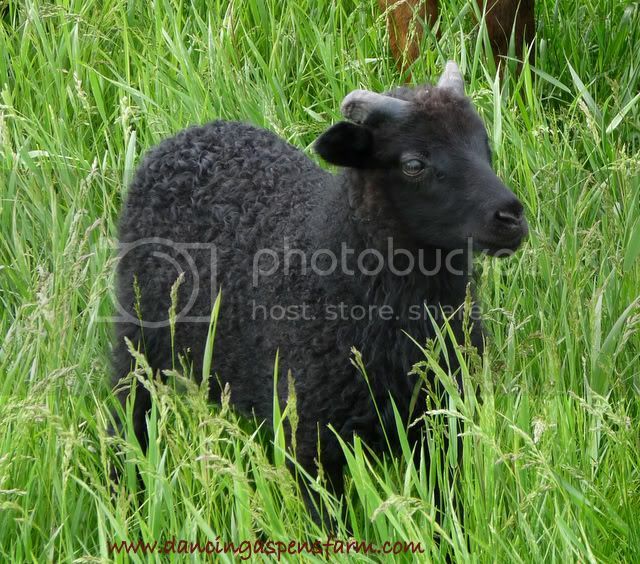 Charcoal is a black grey ram with horn buds. Birth Weight: 6 lbs. 8 oz. 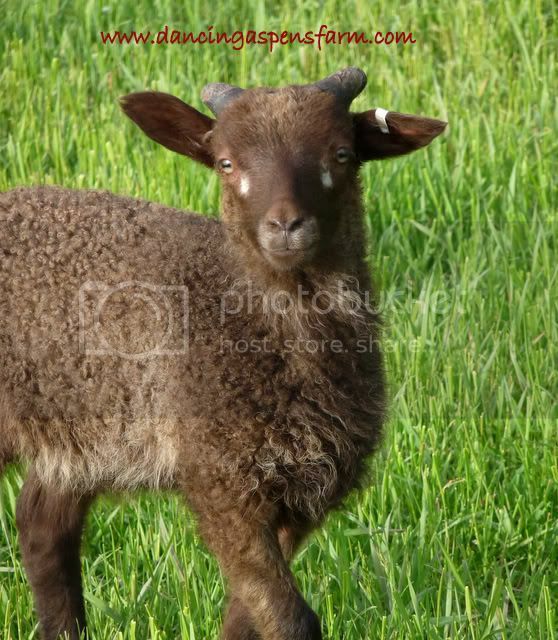 Cinnamon is a moorit ewe. 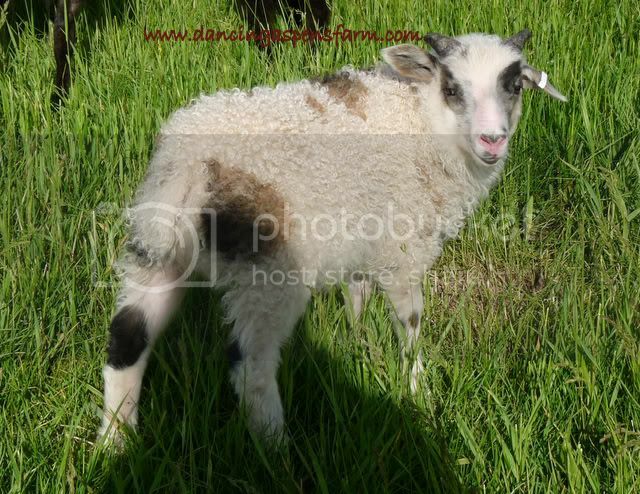 Claira is a black grey spotted ewe.